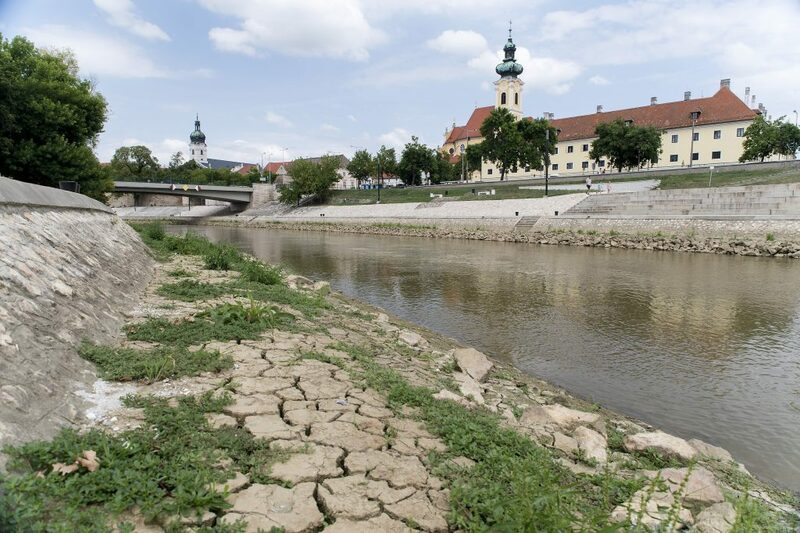 Conditions along the Danube river remain relatively unchanged, with Europe’s hot, dry summer continuing to cause low water levels in some areas. The situation has improved somewhat with recent rains, although the river is still far below its normal level. These low water levels have the potential to impact upcoming Danube cruises, particularly along the stretch between Passau and Regensburg. Conditions along the river are subject to change with short notice, and to varying degrees, select itineraries may be affected through the coming weeks. Itinerary alterations could be minimal, or more material including additional motor coach travel or other tour adjustments. We are continuously and carefully monitoring conditions along the Danube. Should there be a major itinerary change, we will inform impacted guests as soon as those changes are known and confirmed. If you are currently booked by another agency, your travel consultant will be keeping you appraised of the situation as information from the lines, normally minimal, becomes available. . We recommend reading our articles on this subject carefully. Booked guests should be aware that alternative arrangements are normally made by staff aboard the affected vessel in conjunction with company headquarters, Note that the ability to sail is often a matter of several inches of draft and conditions can change hourly. Our research indicates that between 6-8% of all riverboat itineraries in Europe are altered as a result of water-level related reasons. The river boat lines do not accept this statistic. There is no statistical evidence that we have seen that would be predictive of water level issues in any particular month with the exceptions of April, late October, and, increasingly, the second half of August into mid-September where climate change is producing hotter, drier weather with less rainfall. If we arrive in Europe and decide not to do a modified bus tour, what are our financial options.? Will we receive a full refund? We regret that, for ethical and legal reasons, we are not able to provide updates or specific advice regarding a particular sailing to non-C&T guests.